-to your store or your customer door- our motto says it all. Constant Monitoring of products, pricing, technical specs, inventory & Images for an extraordinary experience. Products and tools that make ordering and marketing easier to implement, measure and optimize. Best-in-industry management with strategic recommendations to grow your business. A dedicated team, for platform integration. Our network can process payments to 202 countries/regions in 25 currencies. Data feed solutions allows retailers to offer products they choose to increase product sales. Using our Online services is easy ! We walk you through the set up and service until you are ready to launch! 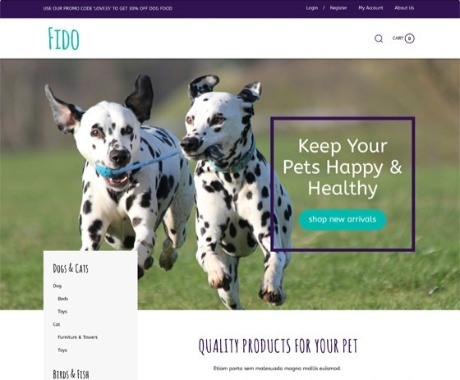 Technology meets the Pet Industry! We understand your job is more than just running your business and servicing pet parents. We are here to help you find new ways to grow your business to compete with online retailers. It not only makes sense, it is critical! Our online tools and advanced technology provides easy to use options to sell online, and Grow your Business. Get a free one year SSL certificate ($89 value) with a purchase of a Personal, Professional, and Business plans. Use code "PilotSSL" at checkout. For questions, about Volusion please reach out to Caitlin Stelling at 1-800-646-3517 ext. 2308, or caitlin.stelling@volusion.com. 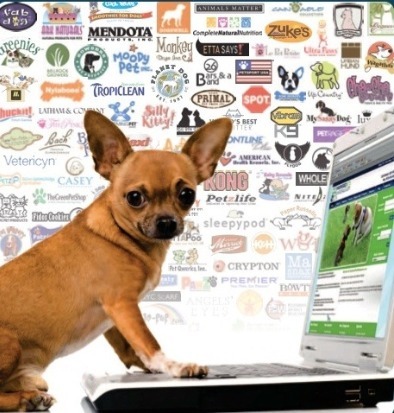 For questions, about site building using Petdropshipper Call: Janene at 201-620-7400 or info@petdropshipper.com. 👍 Try it free for 14-days. No credit card required.